President Muhammadu Buhari has cancelled his planned trip to attend the extraordinary meeting of African Union Heads of State and Government billed to hold in Kigali,Rwanda on Wednesday. 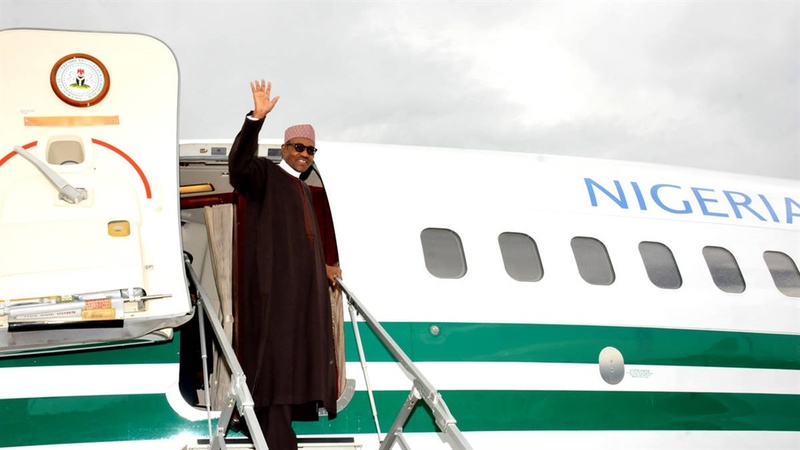 Buhari was said to have been scheduled to leave Nigeria on Monday before the cancellation of the trip. He would have, during the trip, signed the framework agreement for establishing the Africa Continental Free Trade Area. Some members of the President’s advance team were already in Kigali before the development. Some others earlier billed to travel on Saturday were recalled from the Murtala Muhammed International Airport, Lagos, where they were scheduled to take off. The Ministry of Foreign Affairs in a statement in Sunday signed by its spokesperson, Tope Elias-Fatile, said Buhari cancelled the trip in order to "allow more time for input from Nigerian stakeholders”. Sources at the presidency said the first advanced team of the president had already travelled to Kigali on Friday but have now been asked to return home.